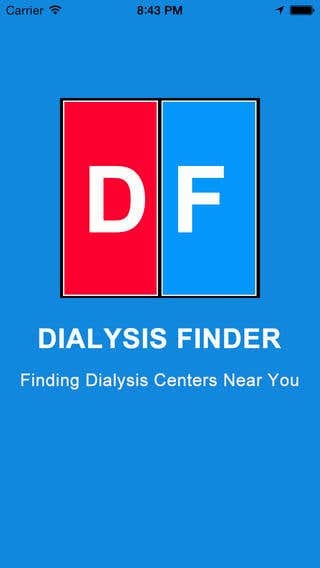 Dialysis Finder App quickly identifies your location and lets you choose the nearest Dialysis Clinic as well as get other information about the location. A convenient way to find a US Dialysis Clinic near you.\n\n\nAs the name depicts \"Dialysis Clinic Finder\" helps you to find the nearest Dialysis Clinics. 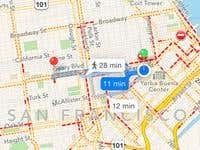 It provides contact info,facilities offered and driving directions of clinic from palm of your hand. 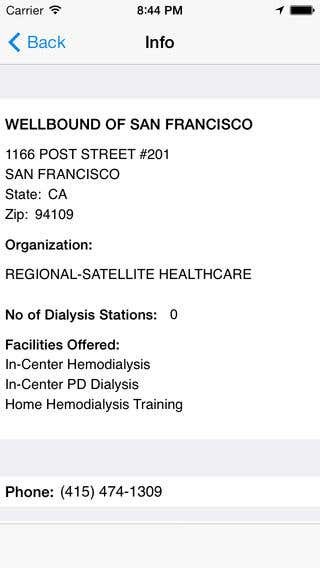 We have information on over 5500 Dialysis Clinics in US.\n\nWith no doubt this is an essential resource for everyone in the hemodialysis field.\n\n***FEATURES****\n\n* Dialysis Finder app which contains information on over 5500 Dialysis Centers in US\n* It\'s only app on Market that do this! 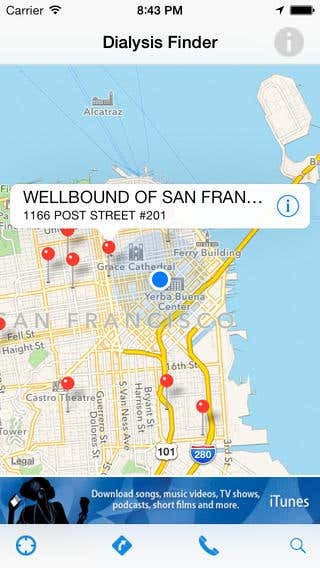 * Help dialysis patients with driving directions and location.\n* Connect on the go with dialysis finder app and Find a Dialysis Clinic near You.\n* Click of the tab and call at the clinic directly from your Mobil app.\n* Driving directions to the clinic from palm of your hand. We are sure that we can provide the best solutions in the industry.